Technically, L-band antennas are a type of VSAT, but generally the classification of FSS is used to distinguish VSAT systems (typically C-band, Ka-Band and Ku-band) from L-band systems from Inmarsat (classified legally as MSS). 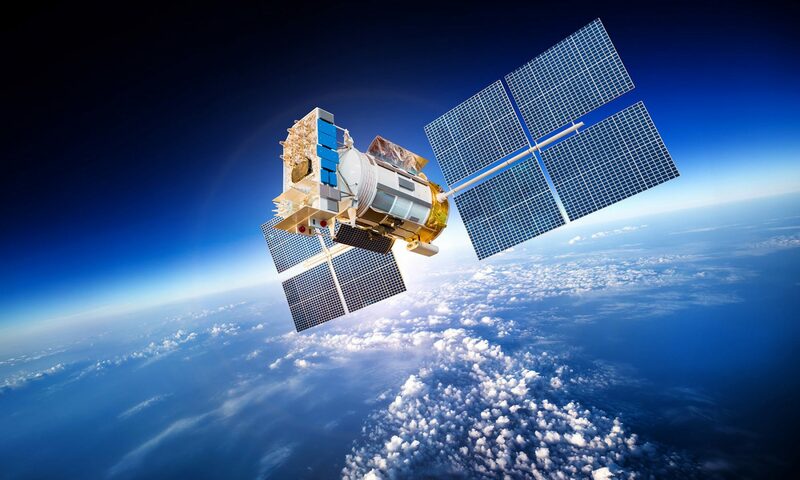 Best known providers of L-Band connectivity are Inmarsat Fleetbroadband (FBB), Iridium Pilot and Certus and Thuraya. L-Band connections, usually have a much wider geographical coverage than Ka-Band and Ku-Band solutions and do not suffer from rain attenuation. L-Band terminals are less expensive to purchase but much more expensive when it comes to data communication. 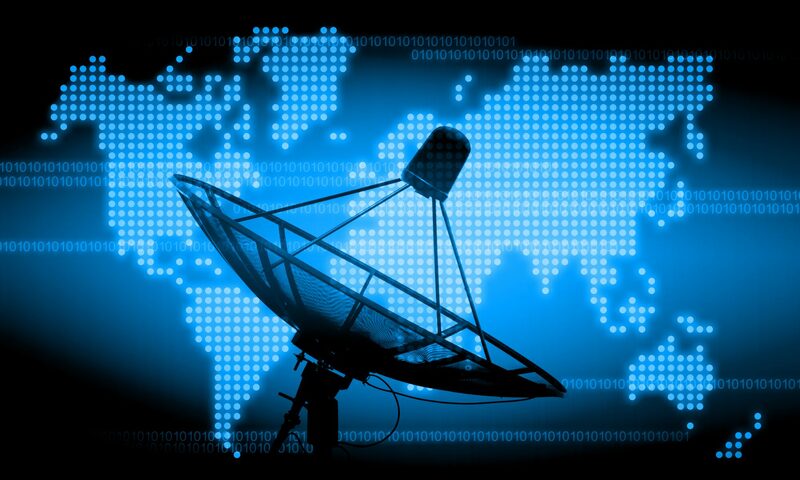 Often FBB and Iridium are used as a backup to the main VSAT system so that when there is a VSAT outage (mast blockage, weather or other occasional obstacles you can still have an albeit slower and more expensive connection to send whatever is needed. L-Band connections are recommended as remote access into your VSAT system so that any issue with the VSAT can possibly be solved by a remote technician, saving on travel cost and intervention time). Geostationary VSAT satellites can’t be used in polar regions due to the low elevation angle which prohibits the satellite signal to reach those areas. If you need coverage in these areas then Iridium’s LEO (Low Earth Orbit) satellites will probably be the solution for you now. Iridium are the longest running provider of satellite phones and network. They have “truly global coverage” and are the only provider that covers the Arctic, Antarctica and both poles. Lightweight, durable and easy-to-install, the low profile omnidirectional satellite antenna of Iridium Pilot can be easily mounted at any convenient location on deck, and can withstand the effects of nearly any maritime environment.